Looking to gift your loved ones a memorable gift that will be cherished for years to come? Moukarzel is a leading jewelry store in Lebanon that has a vast collection of beautiful metals with luxurious stones selectively chosen to meet all styles and different ages. 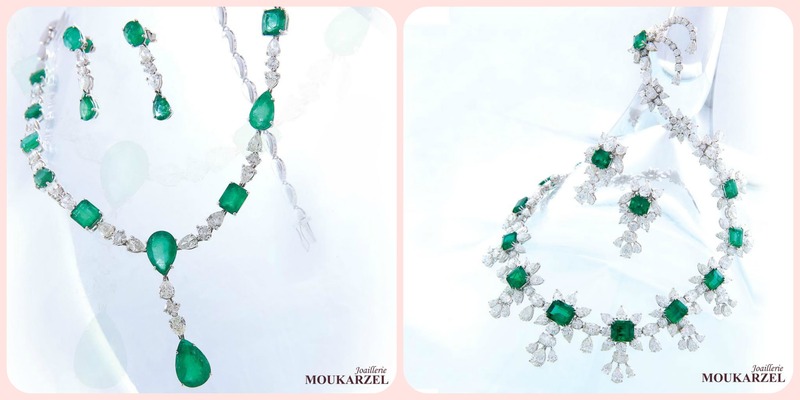 Founded in 1994, Moukarzel Jewelry is a local family business that has grown to reach 11 sales outlets across Lebanon. Behind each Moukarzel’s jewelry there’s a feeling, a passion, a desire and an idea. From luxury tailored sets, hand carved stones, to ready-made pieces, Moukarzel satisfies the most of what desire has to challenge. 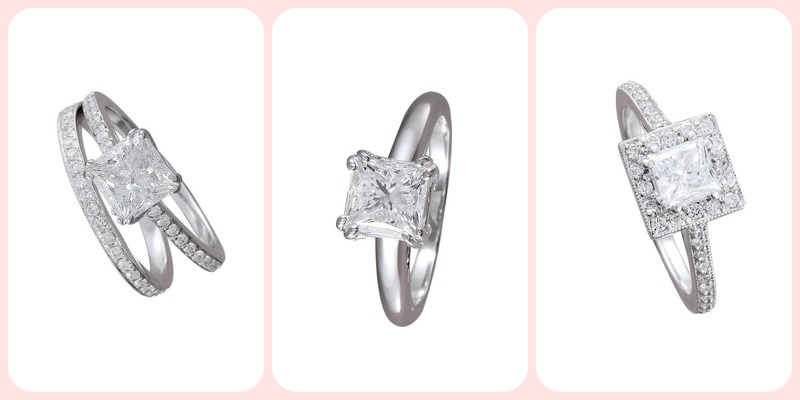 Your loved ones can also add their personal choice of refinement and elegance on any design their heart desires. Moukarzel jewels combine the most precious metals along with the most luxurious and finest variety of stones. Diamonds, Rubies, Safire, Emeralds and much more are selectively chosen to artistically meet all tastes. 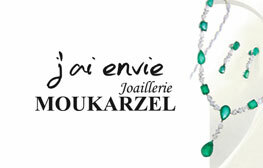 “J’ai Envie” has been introduced by Moukarzel in 2011 to every woman with a vivid desire. 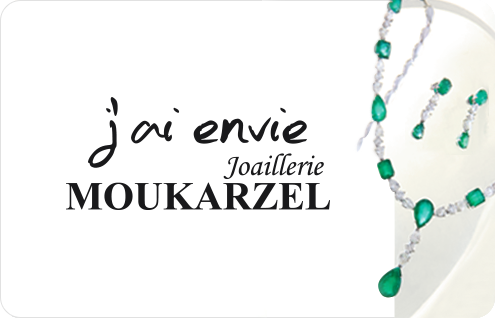 Moukarzel’s vision grows hand in hand with every “J’ai Envie” woman. With each piece comes a desire, a dedicated mutual effort to meet every woman’s fulfilling expectation. If you are looking to gift your loved ones a custom jewelry piece to treasure for years to come, Moukarzel jewelry is the eGift Card for you. It makes for the perfect gift whether you are celebrating a birthday, anniversary, a baby shower, a festival or simply want to surprise that special someone.